2018 has really been a year of notches as many top brands are now embracing the notched display. Even though many users are still complaining about the notches that hasn't stopped manufacturers. Sony has even decided to take it a step further by announcing the Aquos R2 Compact with dual notches. The Aquos R2 Compact comes with a 5.2-inch LCD Full HD display with a 19:9 aspect ratio and a resolution of 2280x1080 pixels. The phone has a rain drop top display notch for the front facing camera and a wider bottom notch which houses the fingerprint scanner. 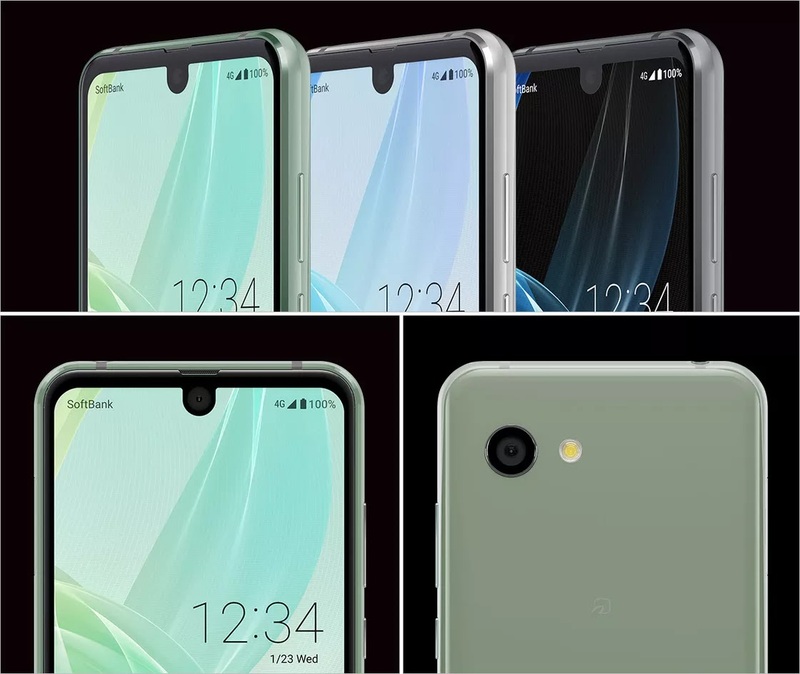 Even with the dual asymmetrical notches, Sony still couldn't trim down the bezels as the phone still has huge bezels on all four sides. 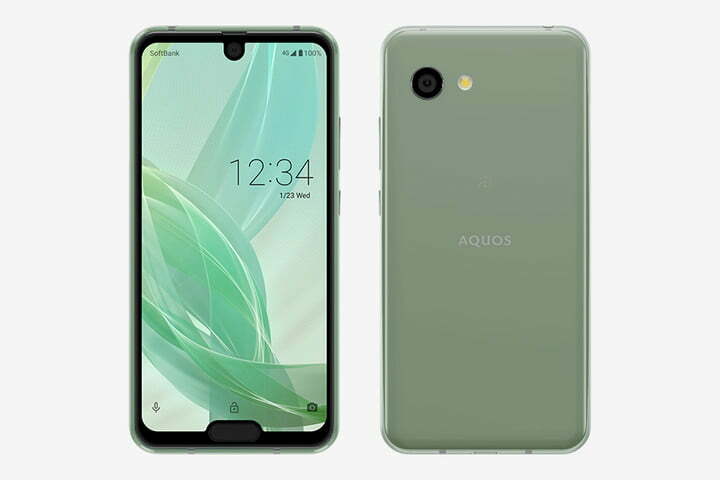 The device is powered by Qualcomm's top of the line Snapdragon 845 chipset coupled with a 4GB RAM and a 64GB internal storage which can be expanded through the SDcard slot. In terms of camera, the phone has a single 22.6MP rear facing camera with Optical Image Stabilization (OIS) and f/1.9 arpeture. It also has an 8MP front facing camera with f/2.2 Aperture. The Aquos R2 Compact has IP68 water and dust resistant rating, 4G LTE support, Bluetooth 5.0 and a 2,500mAh battery. The phone is expected to go on sale sometime in January at a starting price of around $370. The phone will be available in Smokey Green, Deep White and Pure Black colour options. Availability of the phone might however be limited to Japan only.